"Dance like no one is watching...but if they are put on a show!" CLASSES START AS LOW AS $35.00 PER MONTH! 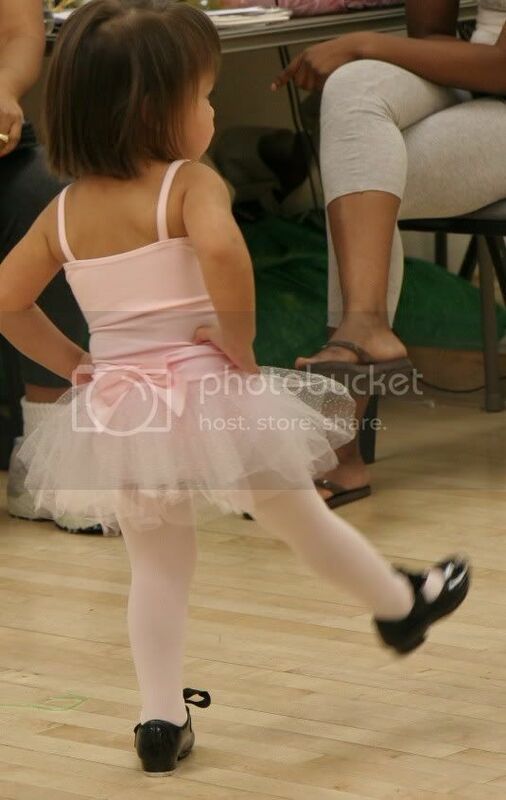 -Our classes are well structured and fun! -We have the finest and most affordable classes in the area. Recreational and Competitive Classes Open to all.